at Loundsley Green Community Centre. 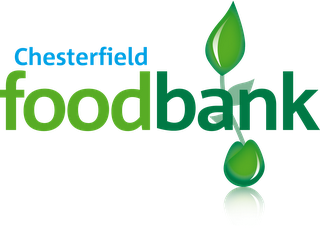 Admission is at least £3 worth of non perishable food from our shopping list! Come along to support us, them and to hear some incredible singing!